There are countless different plug ins, affiliate networks and design attributes that have prompted fabulous decisions that have improved my blog presentation exponentially. 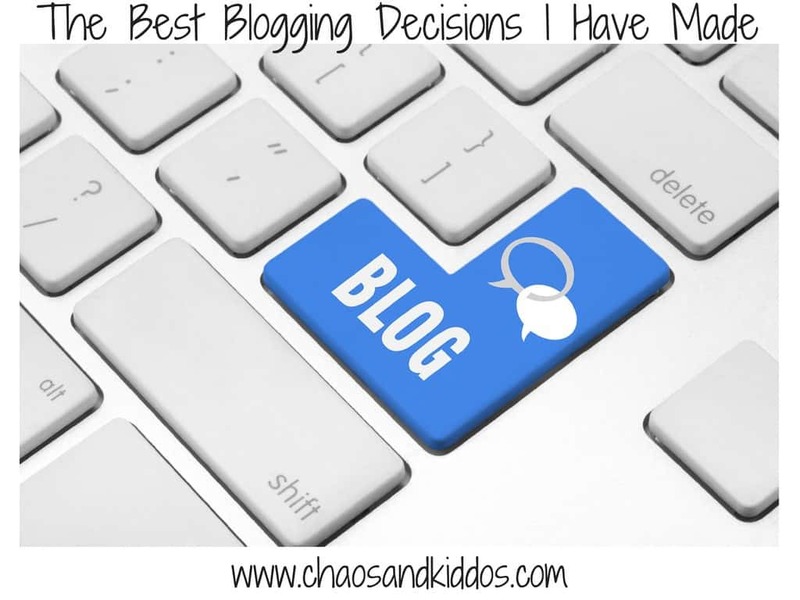 Each decision was important and key to my blogging longevity, but in truth, I wouldn’t count them as the best blogging decisions I have made thus far. The very best of the best? The decisions I made to dig in deep with the blogging community. The relationships and connections I have made with such valuable and generous friends have propelled my blog farther in more ways than I could have ever imagined. 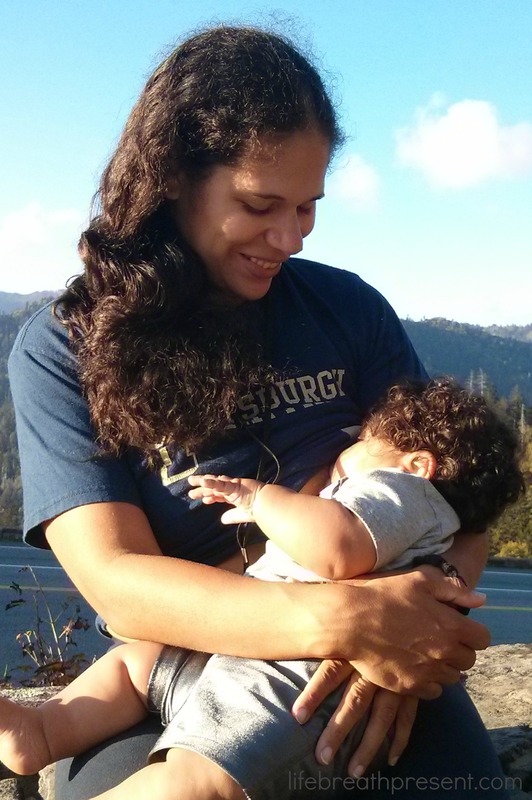 I’m realizing now that my blog could sport all of the technical bells and whistles in the world, but without my tribe’s constant support and accountability, I’d be spinning my wheels going nowhere fast. 1. Engage/Support: Coming from an extremely competitive environment in the photography industry, it was such a pleasant surprise to be welcomed into the “there is room for everyone” mommy blogger community. I quickly learned that people were willing to share advice and best practices without hesitation, and that time spent encouraging and supporting others was vital to the growth of my own reach. Sharing love and engaging on other people’s blogs mean that they would return the favor in a collaborative effort to support each other in our own unique journeys. 2. Linkups and Blog Hops: As with any new adventure, it can feel overwhelming jumping into the mix where you don’t really know anyone just yet. Linkups and blog hops provided an easy way for me to start connecting with others and helped me get a good grip on the different blogs out there and the personalities behind them. It was a no-stress, welcoming way to make new friends and get my bearings. 3. Find my Tribe: As I continued to do different linkups and blog hops each week, I started recognizing familiar faces and found myself interacting with some people more consistently as we discovered our like-minded pursuits. 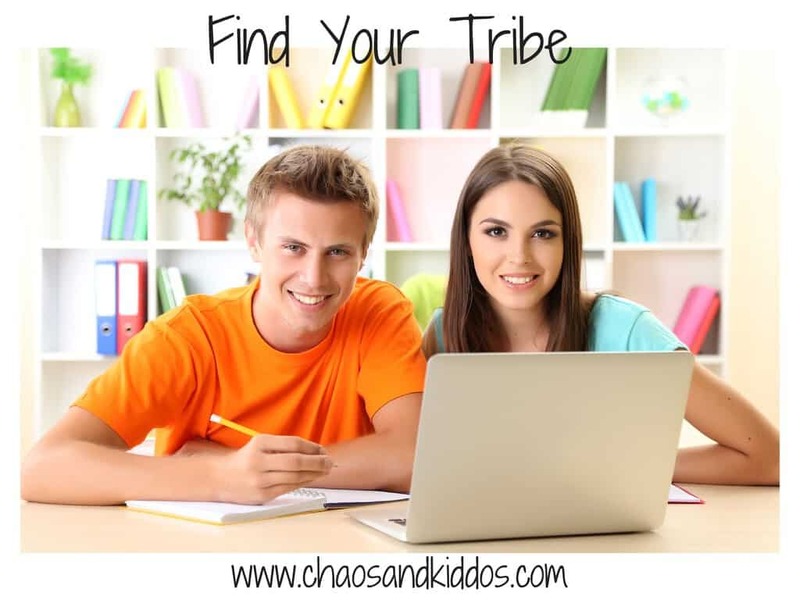 Without even realizing it, I was developing my tribe. With a bit of trial and error as to where I best fit, I soon found that I had been blessed with a small group of fabulous women who are my daily go-tos for just about everything blog-related (and even life related now!). I’m still active in any number of larger communities, but these gals are my number one, tight knit resource of friendship, support and daily chit chat. 4. 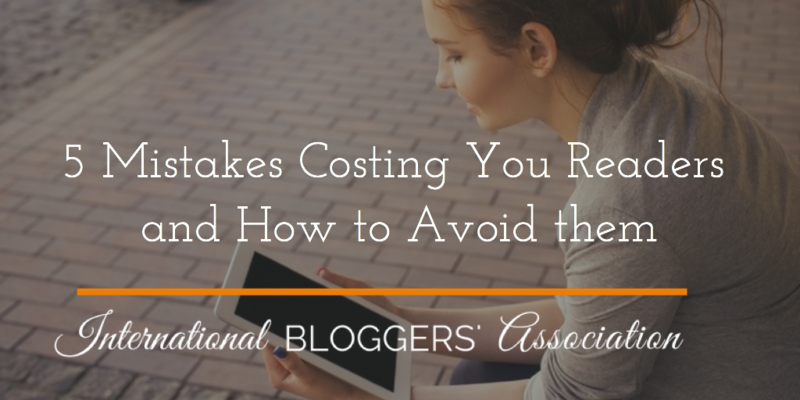 Collaborate: There are a lot of great opportunities to collaborate with other bloggers. Whether it’s participating in a blog series like I recently did with Think Outside the Toy Box, or joining similar campaigns where you can work together, the power of two, three or four is always more effective than the power of one. 5. Educate: Blogging is so much more than I ever expected it to be. In fact, it was kind of overwhelming at first to realize that my “simple idea” to write my thoughts down was really not that simple at all if I wanted anyone else to ever read it. Thankfully, there are numerous resources available just about everywhere to help get you up to speed. Always seek to learn more, research more and explore more. 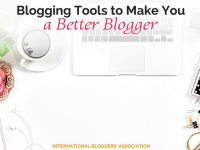 There is always some area in which you can improve and take your blog one step farther. 6. Don’t be a Wallflower: I suspect many of us start writing because we have a lot to say but are generally shy individuals who wouldn’t be so vocal in person. A lot of times, our blogs act as our journals where we finally find a voice for our thoughts and experiences. This is extremely cathartic and healthy, but you will have to challenge yourself to step out just like you would in any in-person situation. Don’t be afraid to ask for help, to seek answers to your questions, or to make a new friend. Challenge yourself to get involved! You’ll be glad that you did. Welcome to the chaos! 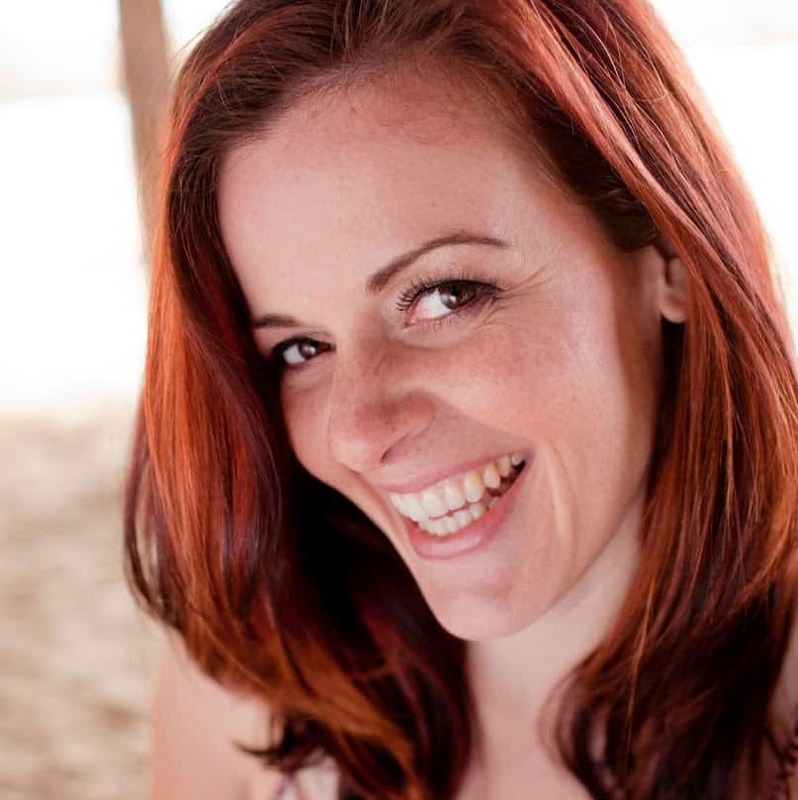 I’m Katy, the writing Mama behind Chaos & Kiddos: Mommy’s Survival Guide. In between juggling twin toddler boys, a rowdy preteen stepdaughter, a handful of fish, a newly acquired snail and a self-entitled bull dog with my husband of almost 10 years, I work full time in sales and also run an engagement, wedding and boudoir photography business in Virginia Beach, VA. When I’m not elbows-deep in kiddo crazy, you can find me behind the camera, teaching others basic photography skills or managing The Studio Hampton Roads. Yup, I’m one busy gal! Call me crazy, but life is good. I’m not sure how I manage to keep it all together, but I’ve got a good feeling that my obsessive compulsive disorder and raging perfectionism probably keep me running at the speed of light, however precariously.